Political consultants are mushrooming like never before. They offer package deals to clients, promising ‘voter swing’ and a ‘wave’ . The otherwise bare walls of Vivek Singh Bagri’s eighth-floor office has a framed quote by Rocky Balboa, the lead character in Hollywood action star Sylvester Stallone’s famous Rocky series of blockbusters: “Every champion was once a contender that refused to give up.” It is late in the evening, and Bagri is wrapping up the day’s business in his cabin that offers a panoramic view of Gurgaon’s glittering skyline. “The idea is to inspire my clients; we should all remember the biggest champions in any field were only contenders, to begin with,” Bagri says. Bagri is not a motivational speaker. He is a chemical engineer-turned-political analyst, and his clients are political parties and candidates in the electoral fray. In the sleek, air-conditioned office of LeadTech, his political consulting firm, in an IT park home to hundreds of IT/ KPO companies, he strategizes the campaigns of his clients to secure their victory. 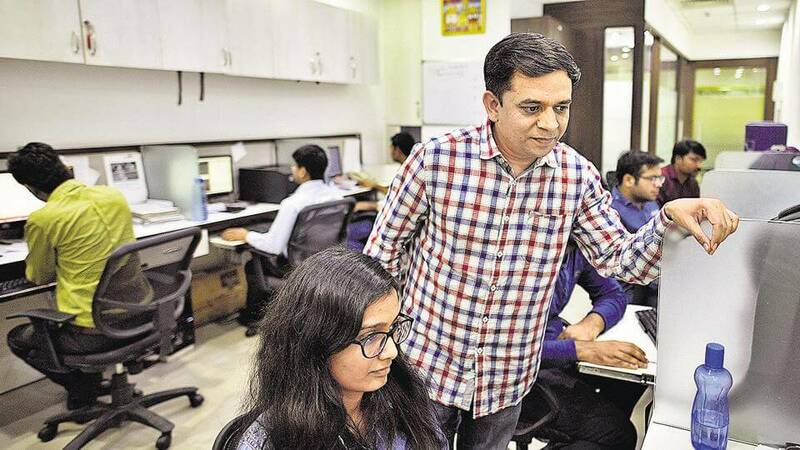 Helping him is a team of over a dozen young men and women — software engineers, researchers, data analysts and digital marketers.